PokerMaster is a new chinese private poker room, where the games at the tables takes place in with virtual currency. Main feature of PokerMaster is his exclusive orientation to mobile devices, as only iPad, iPhone and now Android versions are offered. Games are played in CNY and we scouted lots of action in high stakes up to NL6000. You can also join an existing table. Main action at PokerMaster can be found in the Hold’em tables, where players have no trouble to find tables starting at NL600 up to NL6000 with $30 ante. High stakes tables are countless, most of them usually full, but we can give access to all tables; action is very loose and expensive. PLO action is also very decent and SH tables are full at up to the highest stakes. We recommend PokerMaster only to high stakes players, minimum NL600 / PL600. In PokerMaster you can only play one table per device at the time, but with our special deal, you can play from your personal computer. You can also find MTT and SNG tables in PokerMaster, and Six-Plus Hold’em, an additional variant of the traditional Texas Hold’em. PokerMaster offers a cool bad beat insurance when you are all-in. As already mentioned above, PokerMaster does not charge rake in the usual meaning from each hand. Instead, after the end of the game session, at each individual table, the winners, i.e. players who are up by the end of the gaming session pay withdrawal commission at the rate of 5% from the winning amount. So, if you finished the game at the table and won +10.000 CNY, you will receive 9.500 CNY at the cashier. Players who lost do not pay anything. In addition, we charge a small commission when you order securely withdrawal funds in USD and EUR to your Skrill, Neteller, EcoPayz. PokerMaster only offer iPad, iPhone and Android applications, available directly from App Store and Play Store. You can only play at one table at the time per mobile device. 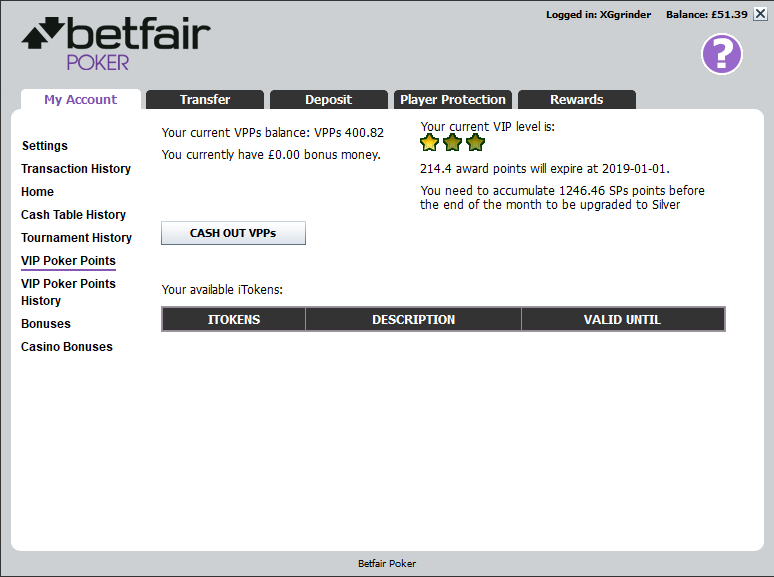 Software is friendly and includes a section with advanced game statistics such as VPIP, raise preflop, etc. Get in touch with our manager to get a special deal and play in PokerMaster on your computer. There is no HUD available at the time for PokerMaster, but we are working in a solution for all BDG players. Our VIP members are provided with a setup to play Pokermaster from desktop PC. At Pokermaster games are played in CNY (Chinese Yuan). Actual rate can be checked here. Agent system is used to deposit and cashout from PokerMaster, which is fast and secure. Available cashout methods are: Skrill, Neteller, EcoPayz, Bitcoin. Customer service available via voice chat. We highly recommend to play in PokerMaster for high stakes players, only from NL600 up to NL10.000 (PL600 – PL10.000). We consider PokerMaster one of the best current options to play with loose chinese high stakes poker players. Not having HUD may represent an issue for regular players, plus restriction to play only at one table per mobile device may be inconvenient for high volume players. Our players also have access to nosebleed games up to NL10K$. Playing NL600 $ + and look for the weakest private games with Asian players? Contact us to discuss a private deal and get feedback about PokerMaster from other PRO-grinders.